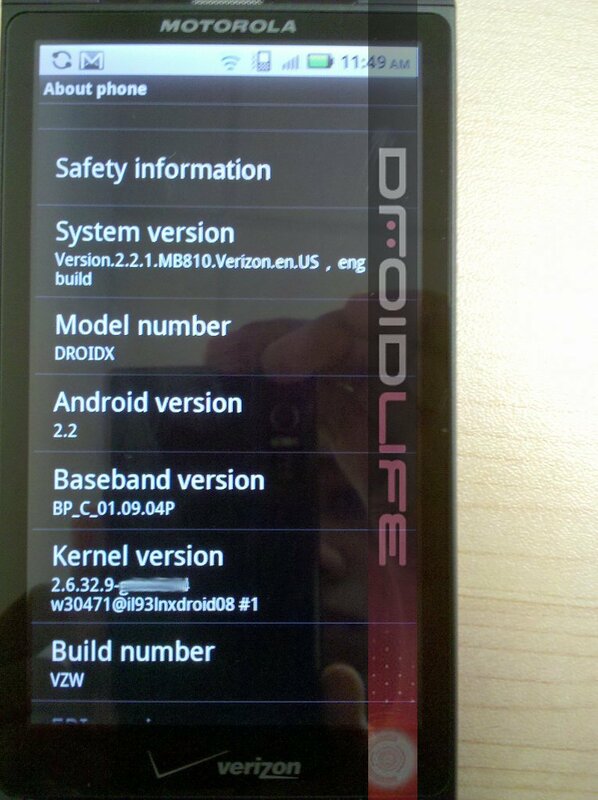 DROIDX Froyo Update Delayed to September? 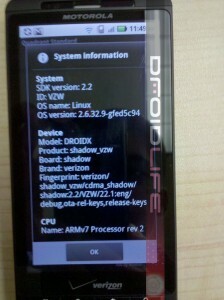 Some Droid X users are experiencing an issue using Exchange 2003 email. Though the email is arriving on the Droid X, no notifications are appearing. A fix for this will be included in the upgrade to Android 2.2 scheduled for deployment by early September. He was responding to the growing list of people having issues with Exchange support on their device and managed to slip in a surprise timeline for Froyo. September…not August. Maybe Android 2.2 and Blur aren’t playing nice? 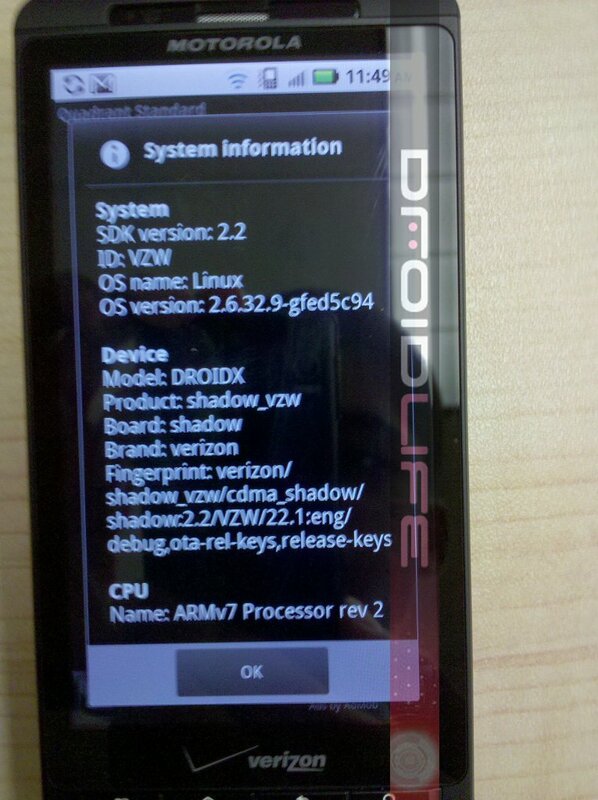 And maybe this is the same reason that we still don’t have an official date for the Droid 2?